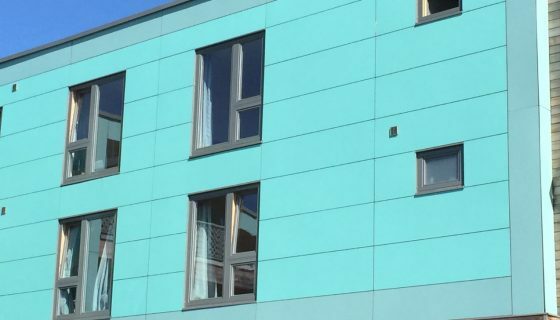 Styrofoam Xenergy will replace Styrofoam meaning the specification and construction of aluminium and PVCu panels for the fenestration and construction sectors will change. Styrofoam Xenergy will replace standard Styrofoam. We have known for several years that there are to changes coming in the use of Styrofoam for construction products as well as consumer goods. You may have read that many leading food chains are working towards removing Styrofoam products such as cups, drinks containers and plates. New regulations have been adopted by The European Union on fluorinated greenhouse gases in manufacturing and products and this also includes Styrofoam extruded polystyrene foam, widely used in panels. From January 2020 the use of fluorinated greenhouse gases will face restrictions. 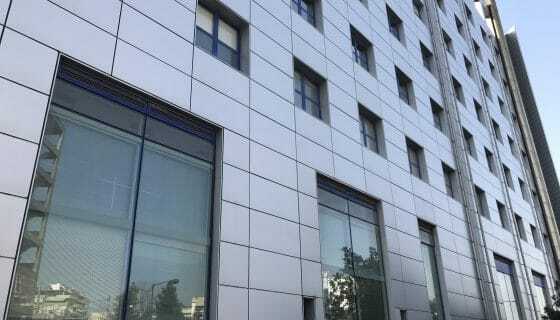 Aluminium panels with Styrofoam cores. Styrofoam is one of the most widely-used materials in the manufacture of aluminium sandwich panels. 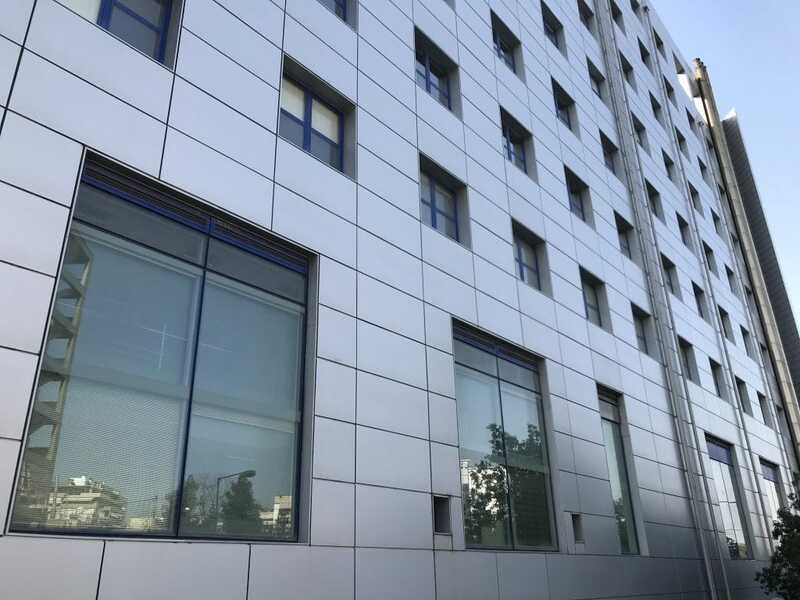 For many years, Styrofoam has been used in light and durable composite panels, extensively used in PVCu and aluminium skins for panels in doors, windows, curtain walling, wall cladding and in roof panels. Styrofoam has always provided excellent thermal performance, low cost and durability. Our supplier of Styrofoam is the global company, Dow Chemical. In readiness for the 2020 restrictions, Dow Chemical has brought out a new product called Xenergy. Xenergy will have even better thermal performance and other properties than the original Styrofoam product. The excellent thermal performance will provide long-lasting insulation for aluminium panels. 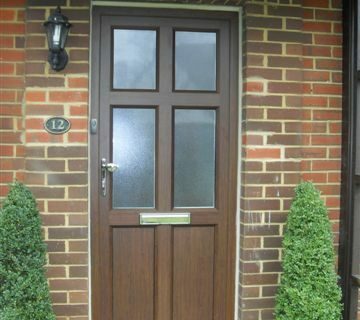 High compressive strength will ensure the internal and external panel faces will be longer lasting. This new technology in panel foam insulation will ensure the aluminium panels provided by Superior Insulated Panels will be better using the new Xenergy foam from Dow Chemicals. We understand that Dow Chemicals are reducing the availability of the original Styrofoam during 2018 in preparation for the 2020 changes. The most noticeable difference in Xenergy will be a new black colour replacing the familiar blue. The thermal K value will Improve from 0.033 to 0.031 as well. Contact us if you would like further information on how the new Xenergy product can work in your building and panel specifications. The Xenergy Datasheet is available in our downloads section.